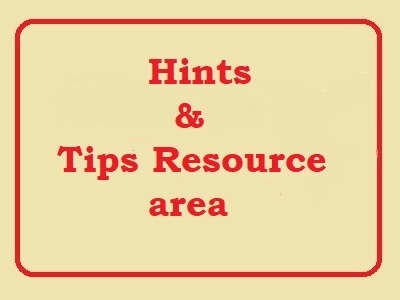 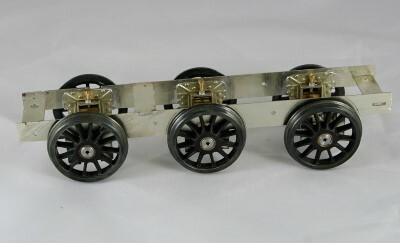 by Super D Materials & Tools. 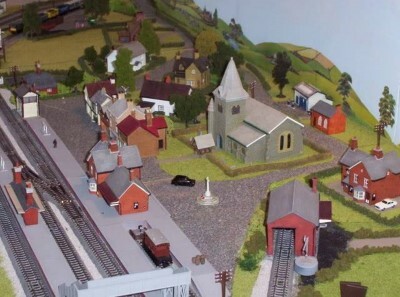 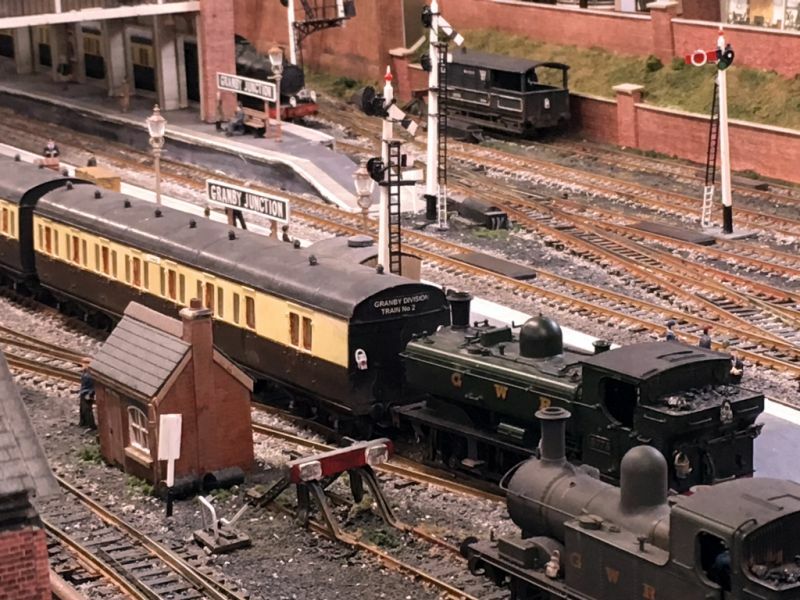 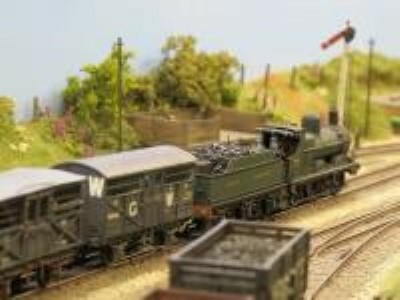 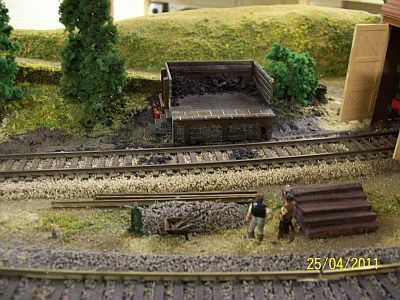 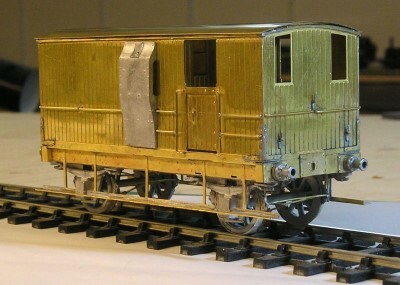 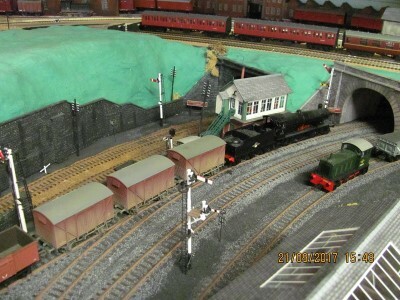 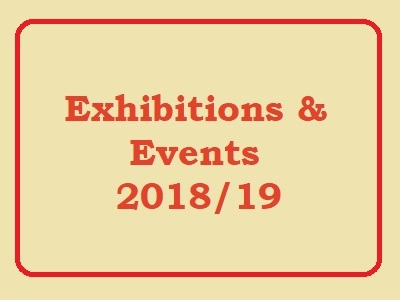 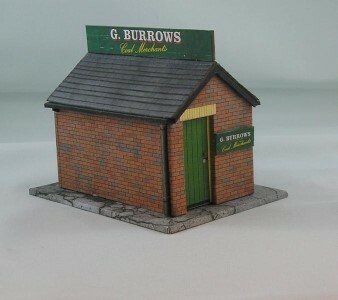 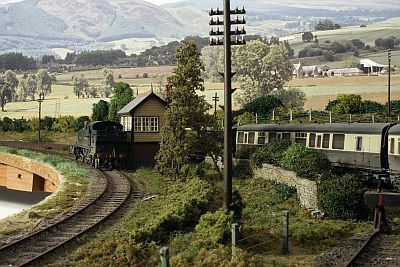 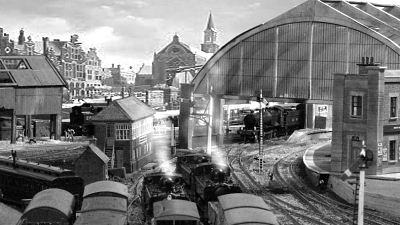 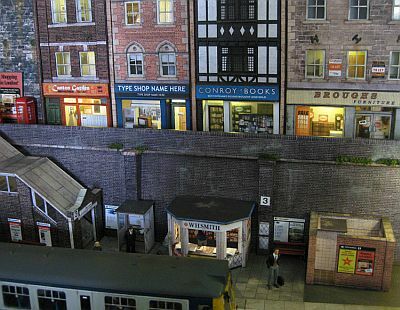 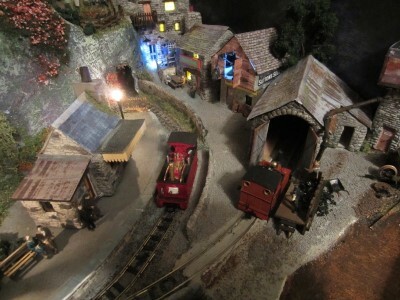 by The Q Model Railway Shows. 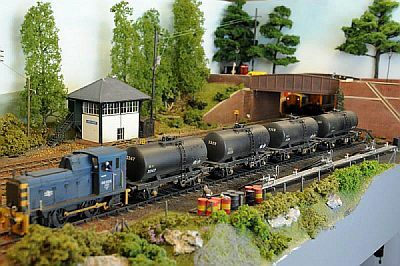 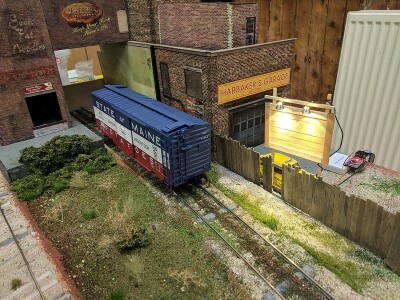 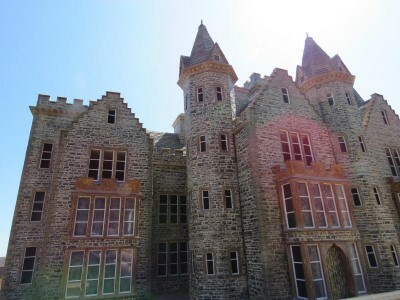 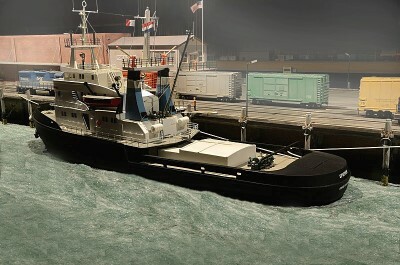 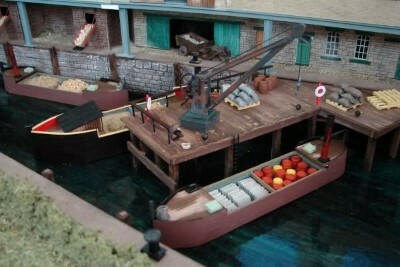 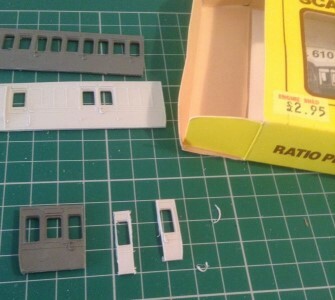 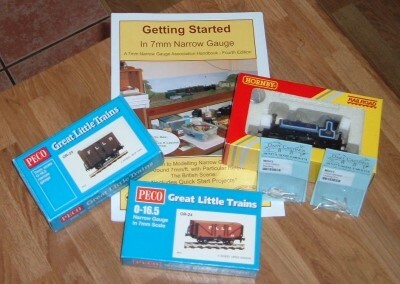 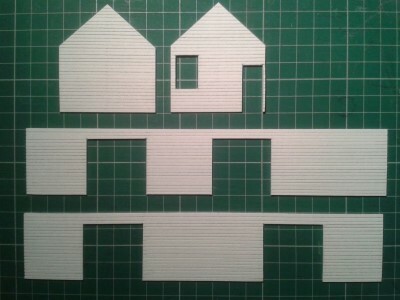 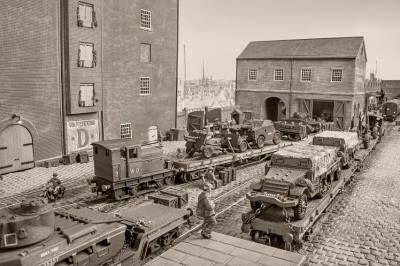 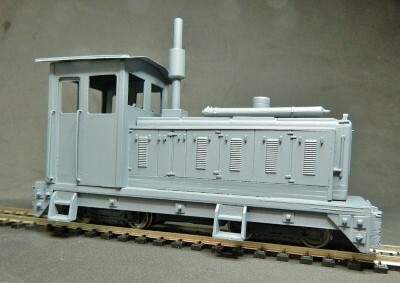 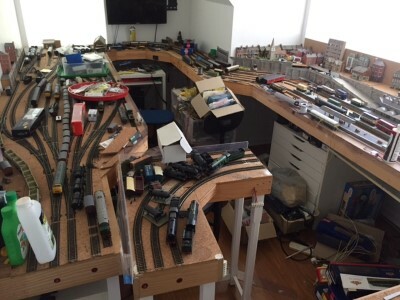 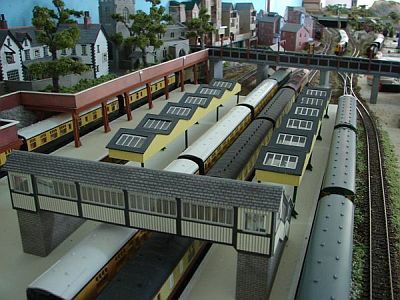 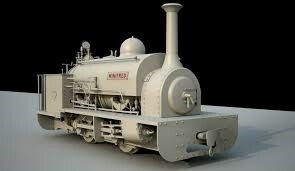 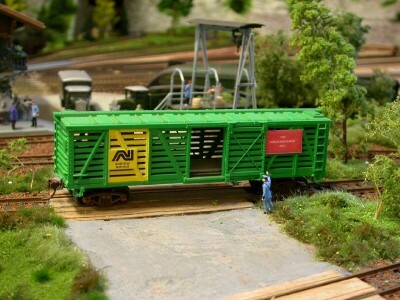 by Longchap Scalescenes Building Kits.